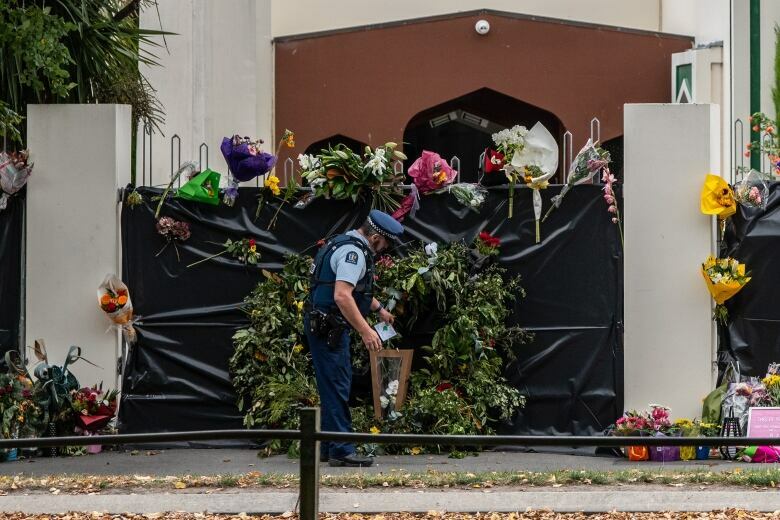 In the immediate aftermath of Friday's shootings at two mosques in Christchurch, Ardern labelled the attack as terrorism and said New Zealand's gun laws would change. "On 15 March our history changed forever. Now, our laws will too," the prime minister said. "We are announcing action today on behalf of all New Zealanders to strengthen our gun laws and make our country a safer place." "All semi-automatic weapons used during the terrorist attack on Friday 15 March will be banned," she said at a news conference. The buyback would cost up to $ 200 million (around $ 183 million Cdn), she said. "This will not be popular among some of our members but…we believe this is the only practicable solution," Federated Farmers Rural Security spokesman Miles Anderson said in a statement. Police charged 28-year-old Australian Brenton Tarrant with a single, representative count of murder after Friday's attacks. But police on Thursday said in a statement they made an error on the charging sheet prepared for Tarrant's first court appearance Saturday. Ardern has announced that Friday's call to prayers for Muslims will be broadcast nationally and there will be a two minute silence. "We will have a heightened presence tomorrow in order to provide reassurance to people attending the Friday call for prayers," police said in a statement on Thursday.